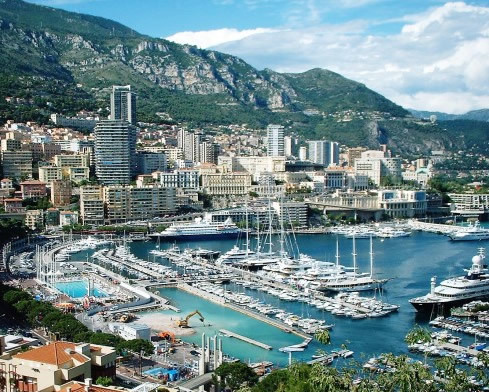 UTM – UNION TRADING MONACO is an Anonym Monegasque Company since 1960. Started its activity toward South-Saharan Africa where it made some trading of building material, mainly toward the Ivory Coast. Beginning from the years ’90, the company redraws its strategy and assembles its job of trading in the Naval Sector. Since then, UTM – UNION TRADING MONACO build up major in search and sale of products of protection and isolation for bridges and under-bridges, safety and design lamps, advanced technologically systems. All this to offer to his/her clientele advanced material, without forgetting to optimise the relationship Quality / Price.